Larkspur Dance and Choreography is a group of seasoned professionals who have performed in a variety of productions, and at numerous events and venues across the country. 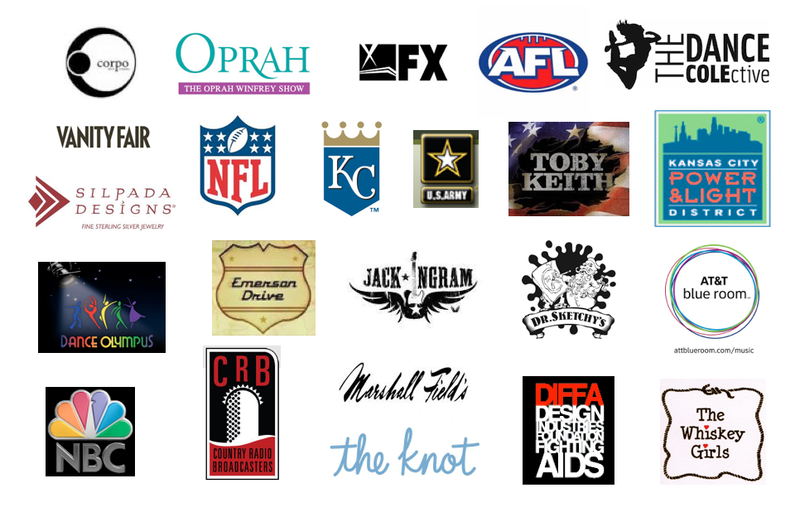 We’ve danced as members of dance companies, as professional cheerleaders, on concert stages with national acts, in professional productions across the country, on television, in motion pictures, and at events for national corporations. Maintaining our own dance training has allowed us to continually deliver dynamic performances in diverse styles, which appeal to a target audience. We have choreographed for local, state, and national competitions. We create quality material in every dance style, customized to dancers’ ability levels. We can choreograph in any of the following styles: jazz, pom, lyrical, hip hop, country/western, novelty, prop, contemporary, modern, kick, tap, ballet. 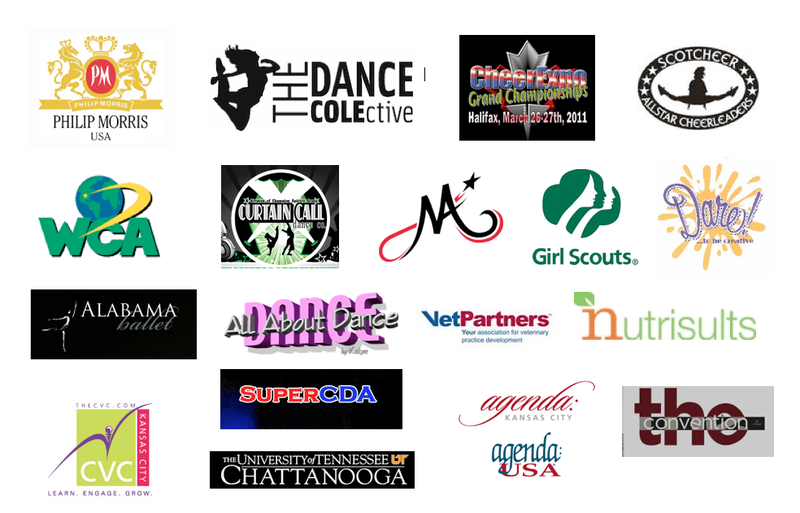 We can choreograph for solos, duets, small and large ensembles, dance teams, productions, and dance studios. Larkspur Dance and Choreography offers master classes and in-house workshops that teach you how to be better dancers and performers. We can teach you a new dance style, or reinforce one that you already know. You can customize your own workshop to fit your budget and focus on the needs of your group, whether it’s learning innovative choreography, improving conditioning and flexibility, developing skills like leaps, turns, and tricks, or bettering technique, style, and showmanship. We also teach adults! 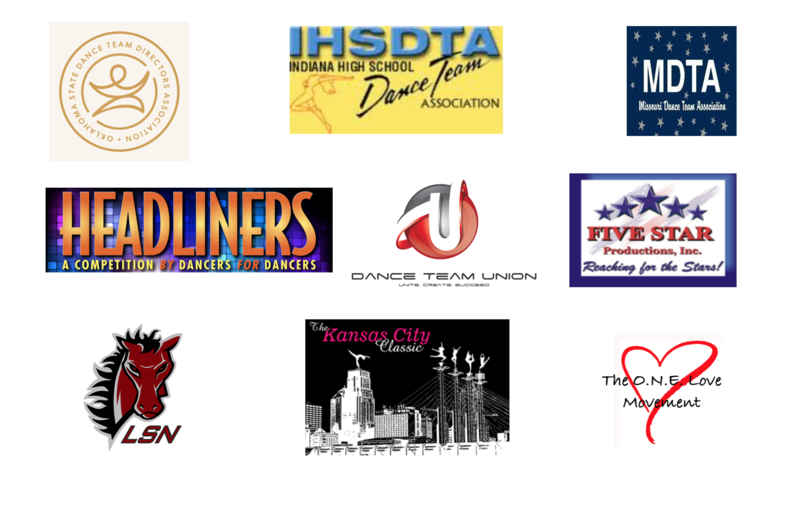 We’ve been called upon to give presentations to dance associations with great results. We’ve also taught different dance styles recreationally at conferences for professional organizations, which has increased participant engagement and excitement. 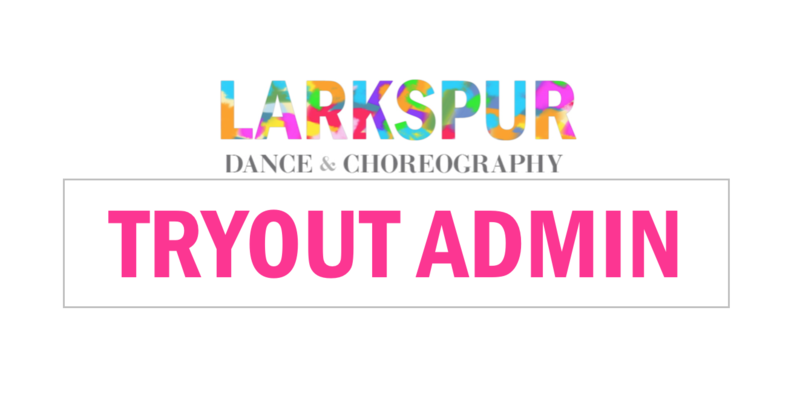 Members of Larkspur have years of experience judging auditions, tryouts, and competitions on all levels: regional, state, and national. We understand the importance of these events to the participants and the organizers. We always strive to provide unbiased, constructive, positive and helpful feedback and judge with professionalism, fairness, and consistency. We can clean and perfect existing material to prepare a group or individual for a performance, audition, or competition. Using the same techniques that will be used at the event, we will give you insightful and helpful critiques and possible changes in choreography and formations that will bring your routine to its highest level. This service is available live and in person, where we will come to you and your team. It can also be done remotely with our Video Critique program, which has been successful from its inception, resulting in first place finishes. 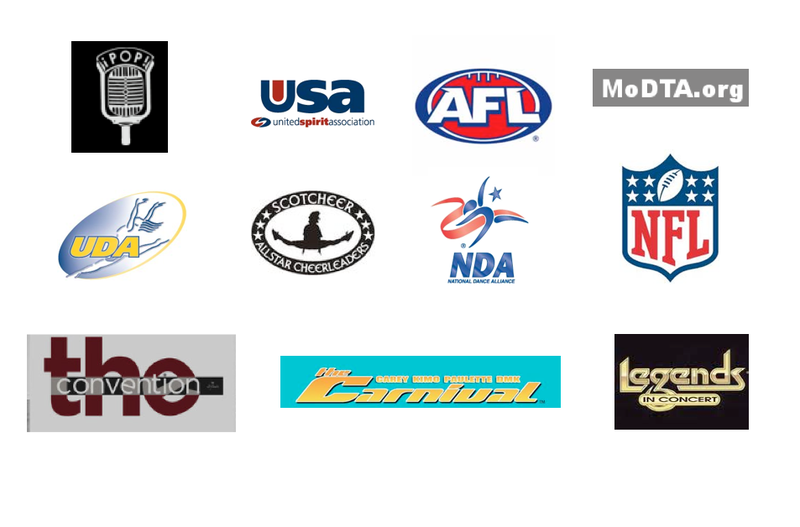 Through our Tryout Admin service, we will handle everything for your team tryouts: choreography, instruction, securing of qualified judges, scoresheet creation, communicating logistics to participants, data tabulation, entry and analysis. Having us come in and handle clinics and tryouts for your team will make a process that is oftentimes a strain and stressor actually more enjoyable for coaches. It will also help teams start off their year with a strong foundation!